e-News: Spring cleanup registration, Arboretum Egg Hunt, and more! 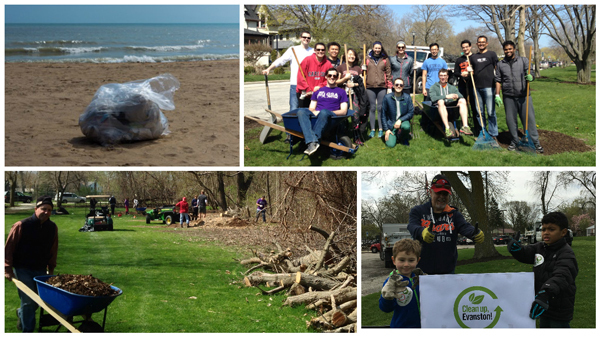 This week's email features information about "Clean Up, Evanston!," passport processing services, City Council goals, Arboretum Egg Hunt, and more. Registration is now open for the City's annual Earth Day and Arbor Day community clean up event, "Clean Up, Evanston!" Sign up to clean up a variety of Evanston school and park locations, and stop by the Evanston Ecology Center for family-friendly activities. Planning a trip? 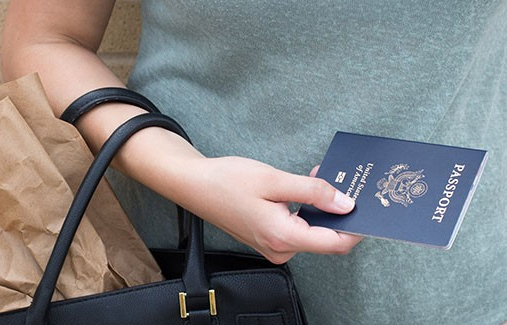 You can conveniently apply for or renew your U.S. passport by scheduling an appointment with the City Collector’s Office. The Evanston Spotlight video series features upcoming items on the City Council agenda. 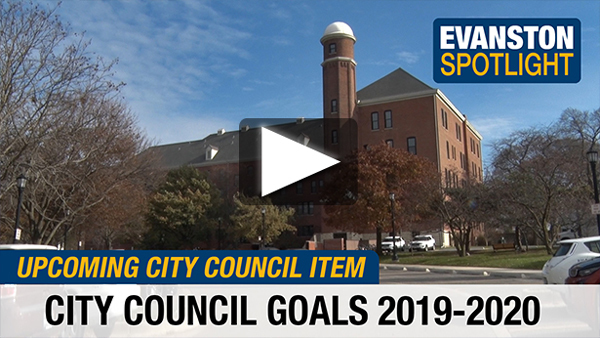 This week's edition features a discussion on 2019-2020 City Council goals, including community development and job creation. 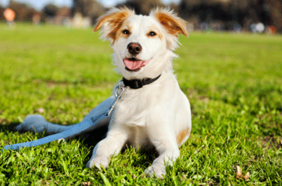 With warmer weather on the way, dog owners are reminded to leash their pets in public, including in City parks. Dogs are not permitted on Evanston’s public swimming beaches, even when leashed. City Code also requires dog owners to pick up after their pet. The Evanston Public Library has just released its Annual Report. See how the Library works with 175 partners across the community to bring services and resources throughout the city. Spring 2019 bulk trash pickup for the Thursday collection zone will take place this Fri., April 12. View the complete schedule and pickup guidelines. Ald. Peter Braithwaite will host a 2nd Ward meeting tonight, Thurs., April 11, 7 p.m., at the J.E.H. Education Center. Ald. Cicely Fleming will host a 9th Ward meeting on Sat., April 20, 9 a.m., at the Levy Senior Center. 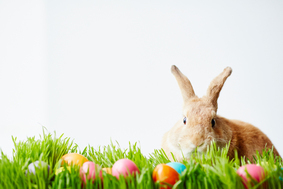 Register for the Ecology Center's Arboretum Egg Hunt on Sat., April 20! Egg hunters 18 months and up can participate while learning about birds and taking part in activities and a craft. A variety of time slots are available, from 10 a.m. to 3:30 p.m.
Are you interested in operating a short-term vacation rental on your property? Start the registration process by applying for a Vacation Rental License. All vacation rentals must be registered with the City. Are you seeking employment? Pace is looking for professional, customer service-friendly candidates to become Pace Bus operators or mechanics. Testing sessions are planned for April and May.